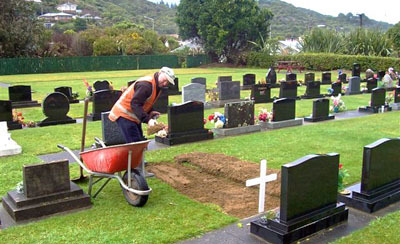 Maintenance of existing parks, reserves & cemeteries. 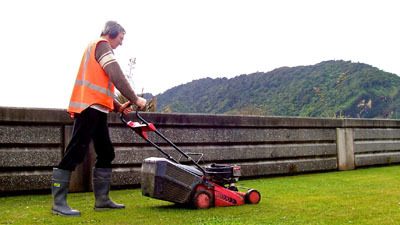 Landscaping, turf maintenance. 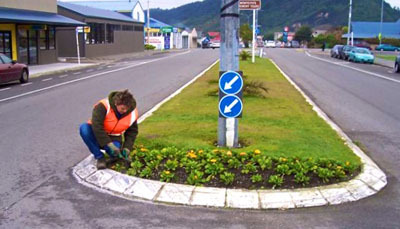 Maintenance of the roading infrastructure throughout the Grey District.